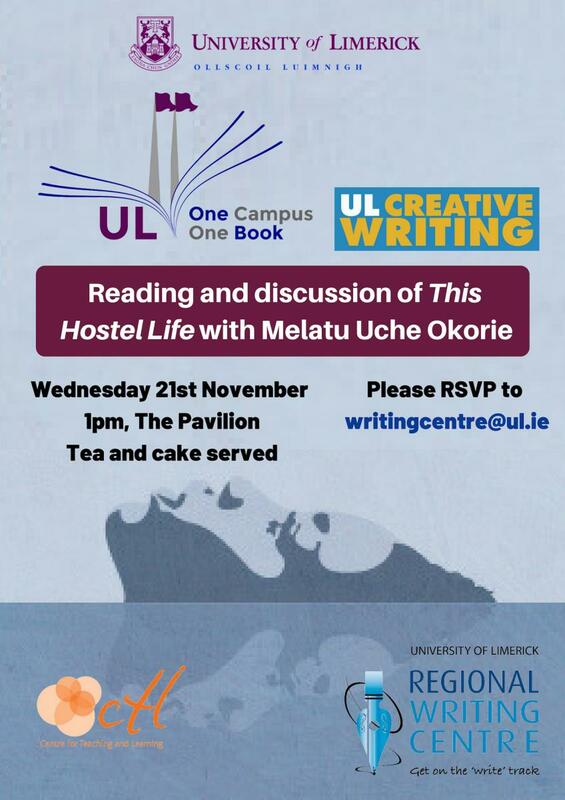 The Regional Writing Centre is proud to announce the UL One Campus, One Book selection for 2018/19: This Hostel Life by Melatu Uche Okorie. On Wednesday, 21st November Melatu will read a short passage from her book and will engage in a discussion about the book with the audience. 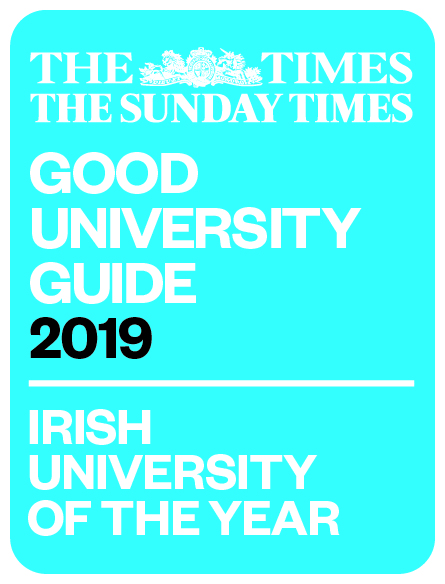 The event will be held in The Pavilion on the North campus and is set to start at 1 pm.